The annual Greater St. Louis Jazz Festival returns a little earlier than usual, but with an all-star lineup. 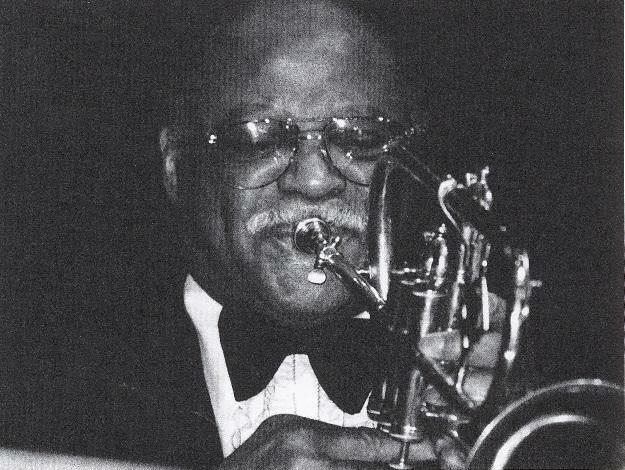 In April 2006, jazz trumpeter and St. Louis native Clark Terry talked to "Cityscape" host Steve Potter about his upcoming performance at the Greater St. Louis Jazz Festival. By then, Clark was widely regarded as a legend. 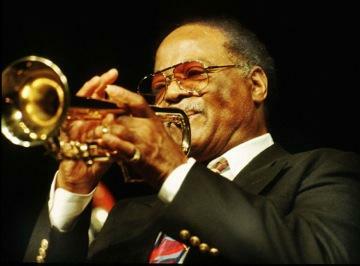 He was a star soloist with Count Basie's and Duke Ellington's bands, led his own big band, and was the first black man to play in "The Tonight Show" house band. This article first appeared in the St. Louis Beacon: Ten years ago, the Greater St. Louis Jazz Festival made its debut on the campus of the University of Missouri-St. Louis. Over the past decade, the festival has grown in length, evening concert performances, and the number of name jazz artists featured in those concerts. 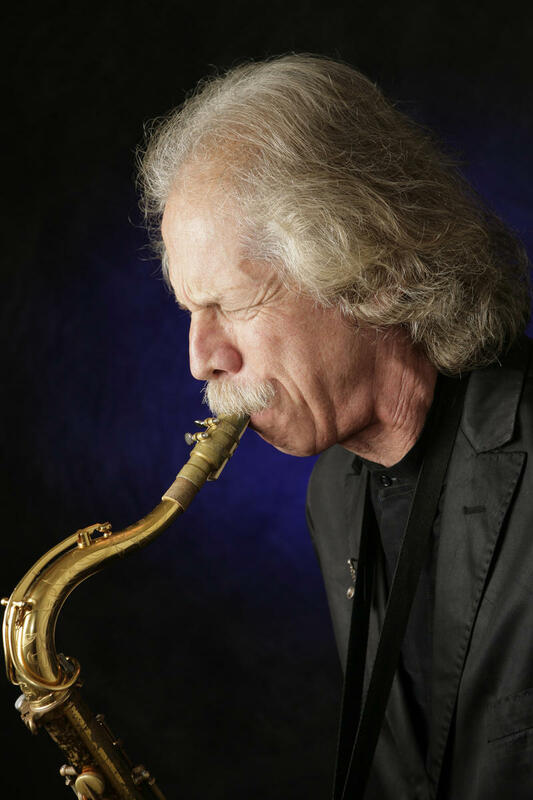 But for Jim Widner, director of jazz studies at UMSL and founder of the festival, the most important aspect of the growth of the event is the increase in students who attend the several days of jazz combo and big band clinics that happen before those evening concerts.